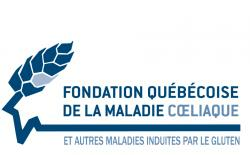 This article was submitted by our partner, the Fondation québécoise de la maladie cœliaque (FQMC). It was written by a dietitian to help those on a gluten-free diet. However, the information is relevant to everyone! Milk as a nutritional beverage is no longer the only available choice in grocery stores. 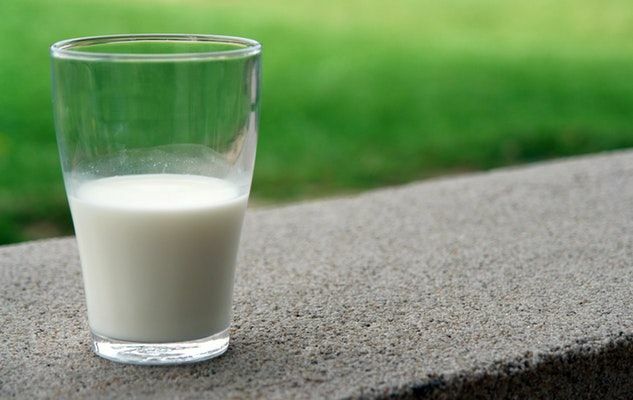 Whatever the reason why a person may choose to consume milk, a gluten-free vegetable drink or alternate between them, the important thing is to do it in an enlightened way! Most vegetable beverages are enriched to obtain the maximum number of nutrients and thus get closer to the nutritional value of milk. A notice on the label indicates that the vegetable drink has been enriched and the added nutrients are found on the ingredient list. They are usually calcium, zinc and vitamins A, D and B complex (including cobalamin or B12, and riboflavin or B2- according to the brand). These nutrients should also be monitored at the time of a diagnosis of celiac disease (checking for nutritional deficiencies) and thereafter (to ensure sufficient intake while eating gluten-free). Some brands are enriched with a greater variety of B-complex vitamins than others (ex thiamine or B1, pyridoxine or B6, niacin or B3 and pantothenic acid or B5).